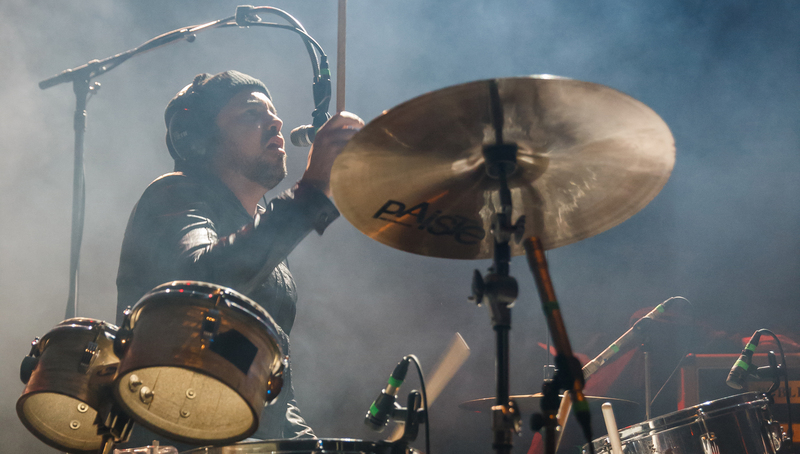 A celebrated Canadian singer/songwriter, Hawksley Workman is also a veteran drummer and producer, whose countless projects include records by Tegan and Sara, Serena Ryder, Hey Rosetta!, and Great Big Sea. This special evening of drumming and storytelling will present an evolving philosphy on the drummer's role in modern music for an entertaining and educational experience sure to resonate with musicians and enthusiasts alike. Doors at 7 p.m. Clinic at 7:30 p.m. Q&A to follow. Advance tickets are $10 and are available online. Find them above. $15 at the door. All ages and licensed. All profits from tickets sales will be donated to Sophia House, a facility that provides safe housing and support for families trying to escape violent homes. Visit Hawksley Workman's website, Facebook page, and Twitter feed.